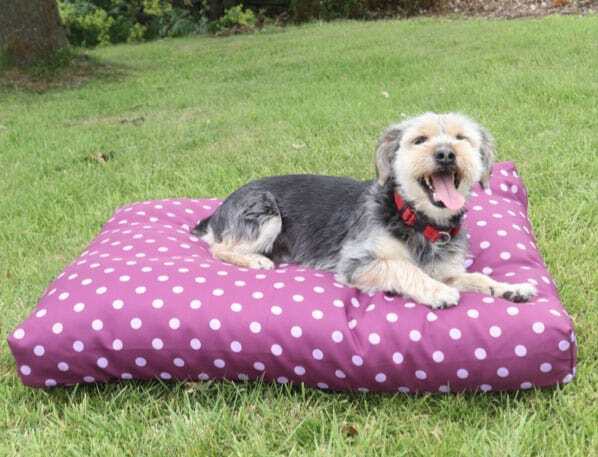 A deep-filled, water-resistant and very stylish range of boxed dog cushions. 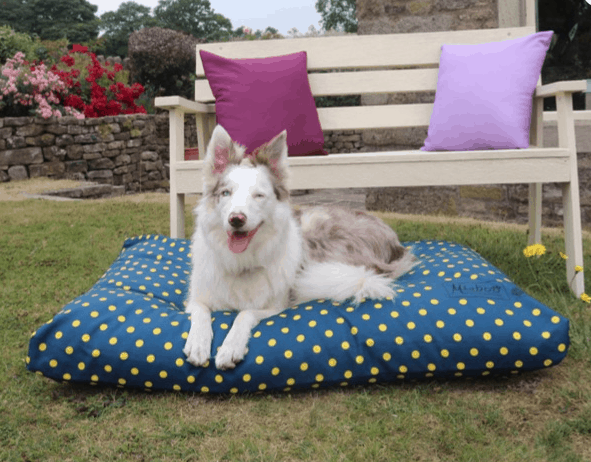 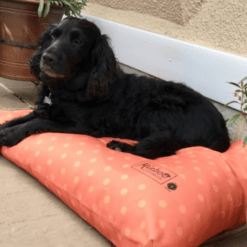 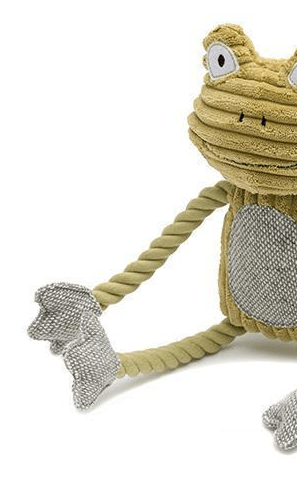 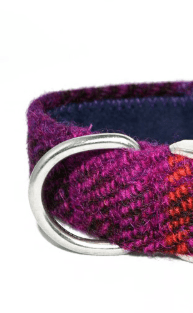 If you are looking for comfort and style for your dog, this new range has it all! 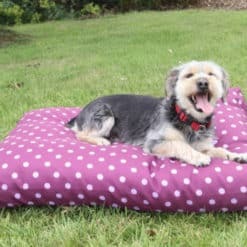 Suitable for the larger and older dog as the beds are very plump and will support your dog. 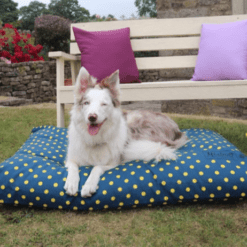 If you want the cushions raised see our selection of Wooden dog beds and cushion sets. 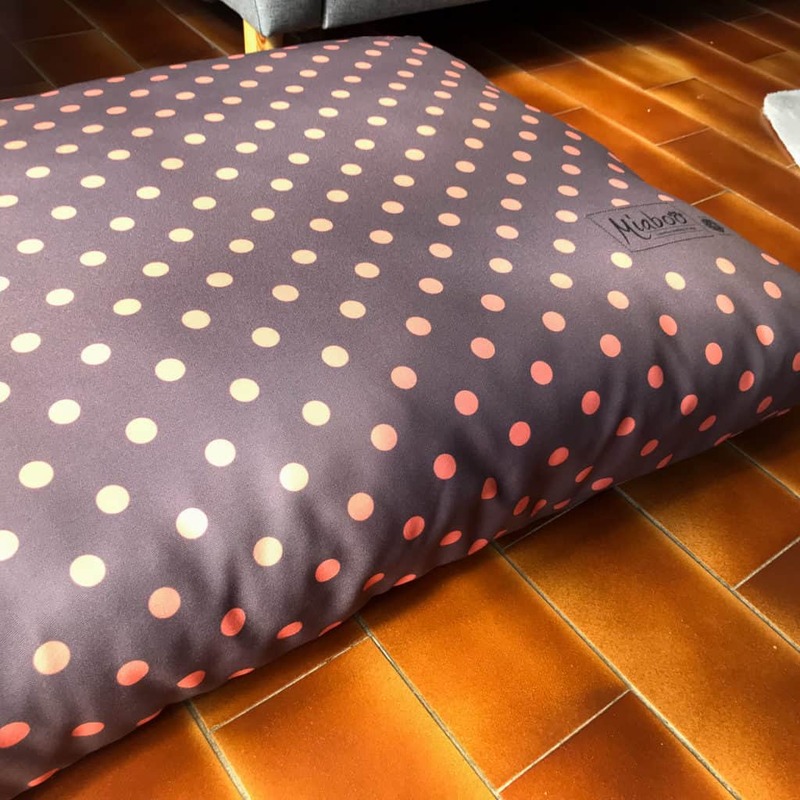 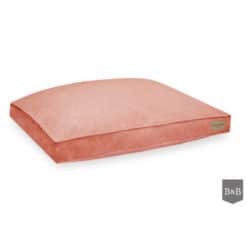 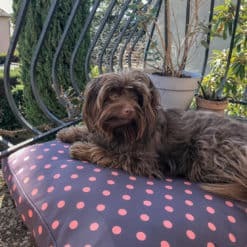 Our luxury dog boxed cushions are perfect for having anywhere in the house that your dog likes to snooze. For dogs who want the extra cushioned support but that like to stretch. 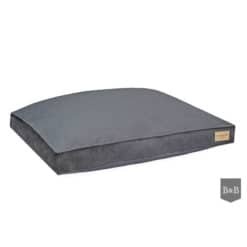 Ideal beds for large dogs and older dogs. 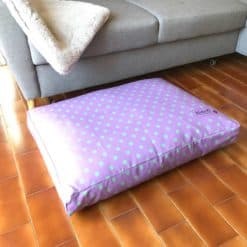 The difference between these and pillow dog beds are the corner seam. 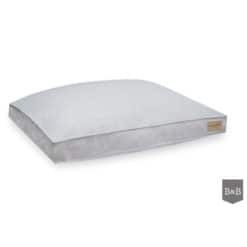 It offers greater stability and support than a pillow and allows more padding. 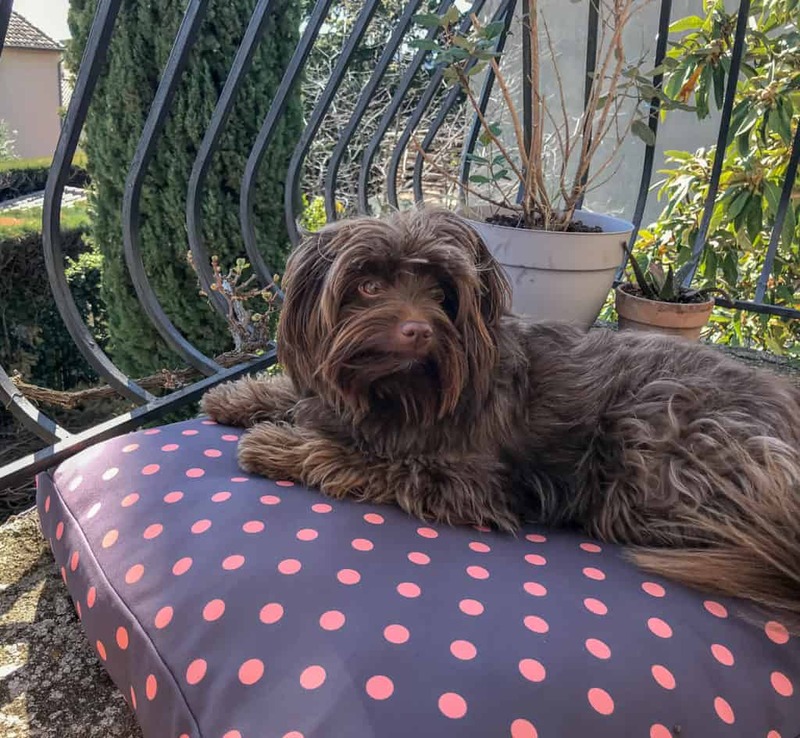 Team with a luxurious faux fur blanket for added comfort.